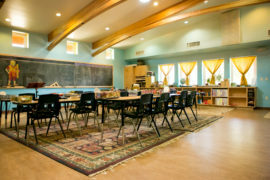 Scheduled weekly by appointment, our tours are for adults only and offer an overview presentation of the unique Waldorf education offered here at Tucson Waldorf School. The morning includes information relevant to all programs and ages from parent-child classes through eighth grade. Visitors will have an opportunity to briefly observe class in progress at several grade levels. Current work in progress and examples of work from alumni graduates will be available to visitors. Tours begin at 9:00am and end at 10:30am and include a chance to speak with a member of our grades faculty. We look forward to meeting you. Thank you Tucson & TWS community for making our FRESH! 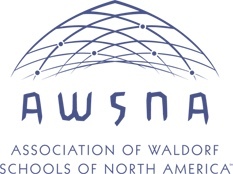 fundraiser a success!